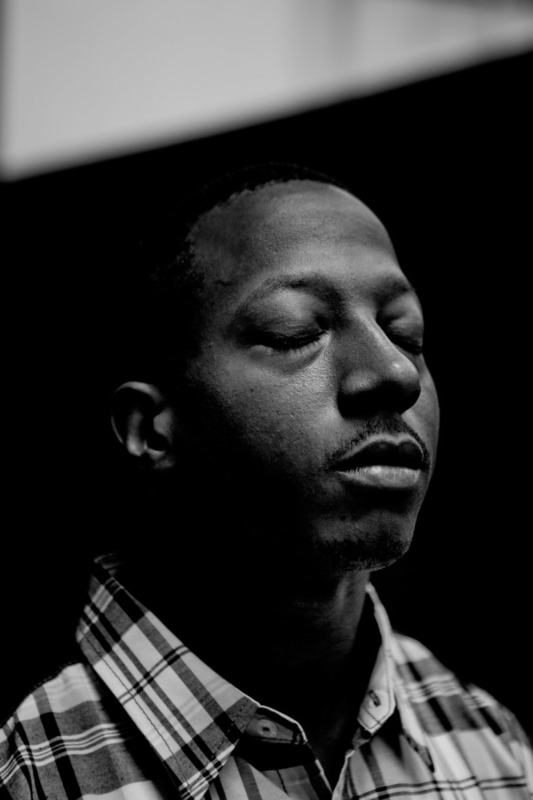 A deeply troubling and painful story to watch, the short life and unfair death of Kalief Browder is shared with viewers in a new 6- part documentary on Spike. If you believe in justice or if you question its credibility, then you will want to watch. Arrested at sixteen years old after being accused of stealing a book bag, Browder is sent to Rikers for three years– without a trial. Unable to make bail, he is caught in the system. The year was 2010. Yes, his story happened not in a distant and disconnected past. But, Browder was falsely imprisoned 7 years ago. Click here to watch the trailer and perhaps, you’ll want to hear more.